At Touch, a salon in Milltown, New Jersey, we are incredibly proud of our talented hair care, coloring, and design team. Once you receive a treatment from us, you'll be proud as well. Styles aren't forever, which is why we offer a complete consultation every time you visit. Each of our hair services includes a complementary scalp massage and conditioning with products from Goldwell, KMS California, and Living Proof. Our stylists are continuously trained on the hottest techniques, products, and trends so we always remain cutting-edge. We specialize in outstanding and innovative haircutting services. A quality haircut is the foundation for beauty enhancement, with custom-tailored products that complete the look. You'll never leave us without the stylist giving you detailed instructions and tips on how to achieve the same look at home. We'll apply our retexturing skills to help you get back the look you adore. We ask for a $15 consultation fee but will refund it after your next service. 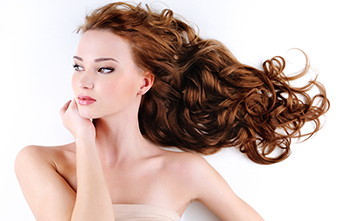 Retexturing services include a permanent wave starting at $85, relaxing starting at $80, and smoothing treatments that start at $300. In addition to hair care, we offer makeup services, usually for special occasions such as weddings or proms. 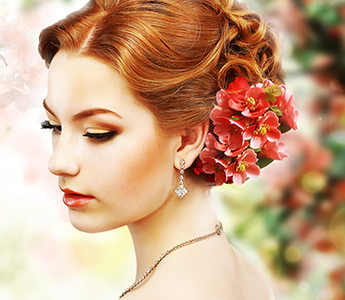 We'll make your hair and makeup look beautiful on your special day. Call for pricing.